SteelCentral AppInternals 10.4 introduces some exciting new analysis features to more rapidly determine the true root cause of performance issues, especially in complex environments where scale and elasticity can obfuscate subtle yet critical details. Additionally, version 10.4 provides enhanced support for cloud environments to streamline the deployment and use of APM in in Azure, AWS and other cloud computing services. 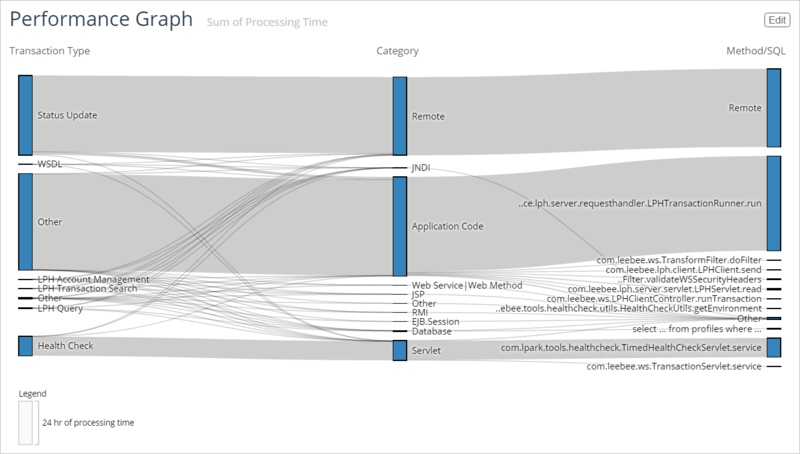 While this is useful to convey which servers & instances are talking to each other, it can’t effectively relate the key contributors of delay for this single transaction type, let alone the application as a whole. 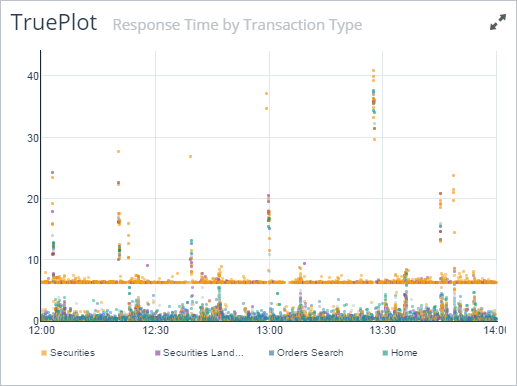 This immediately reveals which transactions are experiencing the most overall delay, and precisely why those delays are occurring. This reveals completely different candidates for improvement than the traditional response-time based approach. This one SQL call is related to $170K per day, so it can now get the attention it deserves. TruePlot doesn’t average-out spikes and can clearly differentiate symptoms vs root causes so you don’t waste time chasing phantoms. 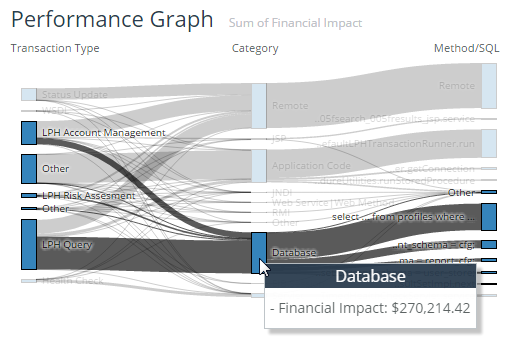 The low-level details for delay such as methods and SQL are now displayed in realtime without having to drill down into individual transactions or perform any additional aggregate analysis. 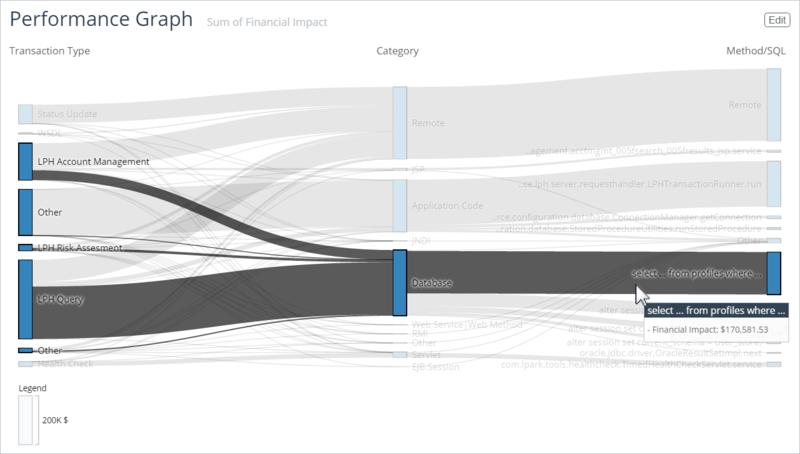 As you select the applications, transactions and periods of interest, these charts update dynamically to immediately reveal the root causes of slowness. In one screen you have all the information you need to start solving the problem. One and done. AppInternals works with any cloud computing service, but 10.4 has additional support for Azure and Amazon Web Service (AWS). The AppInternals Analysis Server can be easily spun up from the Azure Marketplace or AWS Marketplace in a manner of minutes. For applications running on Azure Cloud Services (PaaS) or Azure Virtual Machines (IaaS), the AppInternals Agent can be bundled and deployed with the application code via a NuGet package from Visual Studio etc. Even if your application has hundreds of instances spinning up and down across the globe every day, AppInternals will organize that data as simply as if you only had a single, static instance. 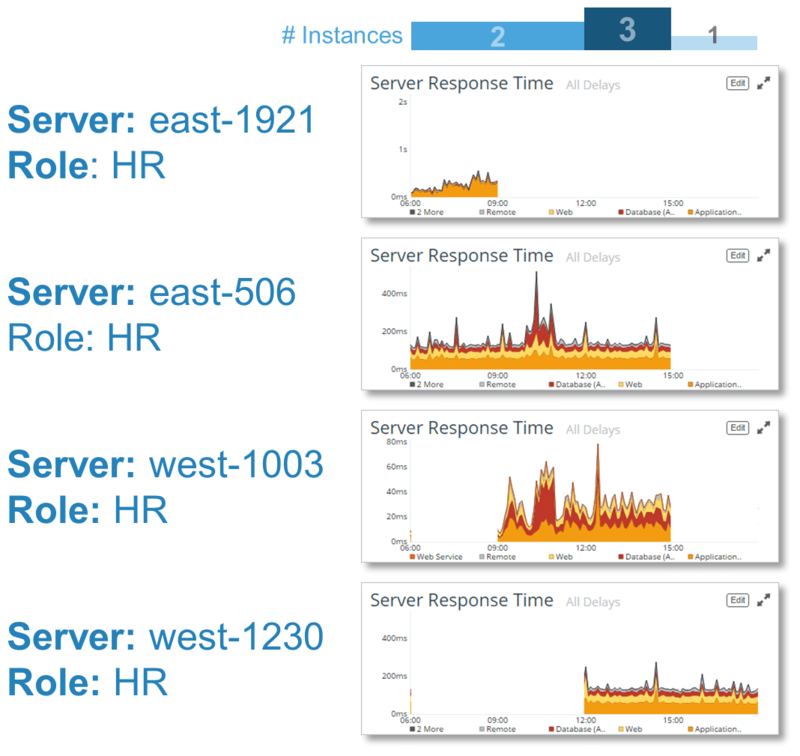 See the power of SteelCentral AppInternals for yourself. Try it for free today!